Lawyer by education, Vagelis has been involved in sports as an athlete, volunteer, researcher and professional. 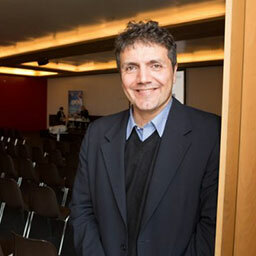 WIth two post-graduate degrees in Sports law (LLM, MPhil), and more than 10 sport-related academic publications (including the book « The Olympic Games of the European Union » – NOMOS, 2011), Vagelis has working experience with the sport unit of the European Commission, the International Olympic Academy and sportanddev. Vagelis worked from 2012 until 2018 as the Sport Executive Secretary of the European Lotteries Association (EL). In this capacity, he has coordinated the sport activities of EL, including the participation in the project “What national networks in the EU against match-fixing” (2013-2014) and the “Keep Crime out of Sport” (2016-2017), as well as the EL and its Members’ contribution to the European Week of Sport. He has also coordinated the drafting of the EL Code of Conduct on Sports Betting, as well as the development of the business programme of the Sport Immersion and EL/WLA Sports Betting Seminars. He also participated in the EU Expert Group “Match-Fixing” under the EU Work Plan for Sport 2014-2017 and the IOC IFSI Expert Group Education & Capacity Building against the Manipulation of Sport Competitions. 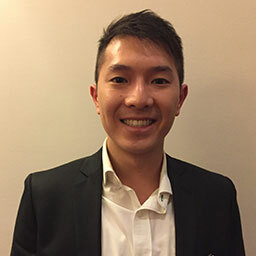 Franco Lai is monitoring and analysis coordinator of the GLMS hub in Hong Kong. He moved to London for his further studies for 8 years before eventually returning to Hong Kong. 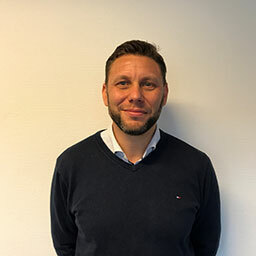 Having a strong interest in the sports market with a solid numerical background, Franco started his career in the betting industry as a Trader at the Hong Kong Jockey Club. During this time, he gained deep knowledge and valuable experience identifying abnormalities in the sports market. Franco received his bachelor of science degree in Banking & International Finance and master of science degree in Investment Management from Cass Business School, University of London. 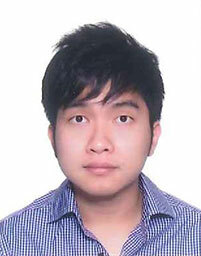 Daniel Chan is a monitoring and analysis coordinator in GLMS Hong Kong hub. He spent years in the Sports betting industry and had worked as a football trader in Hong Kong Jockey Club since 2014. He acquired his Bachelor Degree in Asian Studies from City University of Hong Kong. Daniel has a solid foundation in odds compilation and Asian markets. He also follows majority of Asian leagues and varieties of sports including basketball and e-sports.